Recent reports suggest that Apple Inc. (NASDAQ:AAPL) may finally introduce the much-awaited feature in the next line up of iPhones, something that other OEMs have already introduced in their device to stay competitive. The 2018 iPhone with fast charging experience might be introduced to its users this September. Industry analyst Juan Zhang associated with Rosenblatt Securities claims that Apple could possibly upgrade its existing charging circuitry from 5-watt 2-amperes to charging circuitry supporting 9-watt 2-amperes and 5-watts 3-amperes. Zhang believes that Apple might bring about the change by taking into use Power Integrations as the supplier of its fast-charging chipsets. He says that Apple might also consider using Flextronics and Artesyn for its upcoming lineage of iPhones and iPad Pro. He suggests that the recent improvisations by Power Integrations might allow Apple to consider replacing their main charging solution of iPhones and iPads with the ON Semiconductors and NXP Semiconductors. Apple might also change its LCD providers from the current providers Broadcom to Texas Instruments, for the iPhones to release this fall. The move is aimed to reduce the charging costs, claims Zhang. Sources close to Apple claim that Cupertino giant is planning to manufacture around 100 million units of next version of iPhones the second quarter of 2018 while it is expecting to ship about 85 million of those before the end of this year. Reports claim that Apple might inculcate USB type C charging ports in its iPhones and Ipads doing away with its proprietary Lightning Ports. Apple started the trend with its MacBook series. 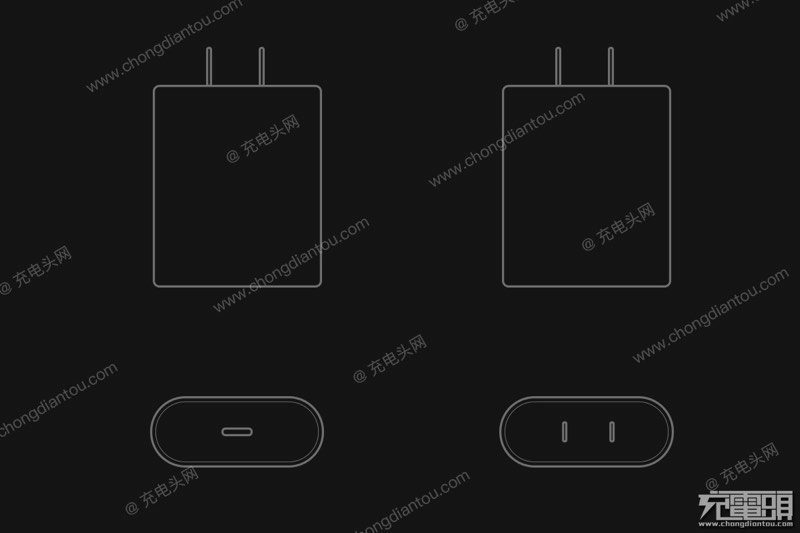 The 18 Watt USB type C charging cable, rumoured to be bundled with the upcoming devices from Apple has the capability to charge from 0% to 50% in a matter of 30 minutes. Several IC (Integrated Circuits) manufacturers based in China claim that the American Giant might make the transition with the smartphones launching this September, but Industry analysts claim that since the devices now are in the “Redesigning phase”, Apple might bring about the change in its 2019 line of iPhones. Letting go of its proprietary Lightning Port might be a big deal for Apple, as it earns a lot through the licensed MFi products. Analysts claim that though this might impact Apple’s revenue since there are already the older iPhones and iPads which have the Lightning ports. As per the reports surrounding the iPhones of 2018 suggest, we may get to see three iPhones this year, with one of them belonging to the price segment of $700. We might also get to see a triple camera setup on the Plus variant of iPhones released in 2018. The devices will continue to support the wireless charging technology, launched with the iPhone 8 and 8 plus in 2017. The phones might also attract customers by bundling a few expensive accessories with the device. The devices might also feature bigger batteries and might also feature dual sim support – A move to counter the rival Android OEM. Top Industry Analysts also claim that Apple will be a little more precautious with the pricing of its upcoming iPhones, to win over the saturated markets. The iPhone with 6.1 inch LCD display might have its price tag close to $ 700 (nearly Rs 47,000), while the 5.8 inch OLED one could cost anything in the range of $800 to $900 (Rs 54,000 to Rs 61,000). The most expensive one with a 6.3-inch display might cost anything in the neighbourhood of $1000 ( Rs 68,000).